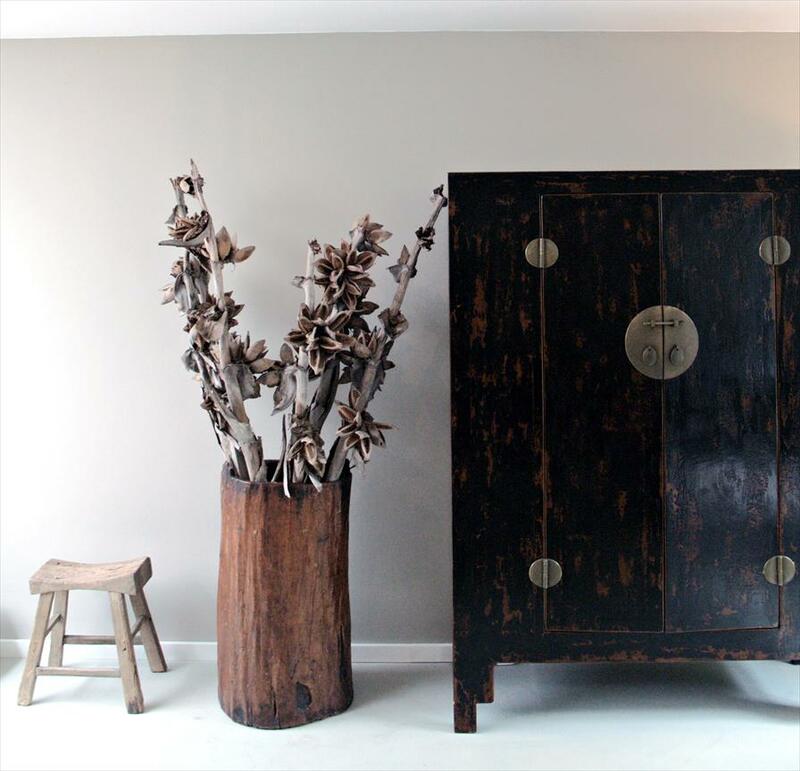 RAW Next - Interior & Living in Den Bosch. Comfort with a contemporary character for the young, modern, interior lover. Raw Next represents itself as the young brother of Raw Interior in today’s interior for the new generation. The wonderful youthful collection of interior accessories and lighting unite the four elements: lighting, color, object and atmosphere, whereupon the new interior concept at RAW has bloomed into life. 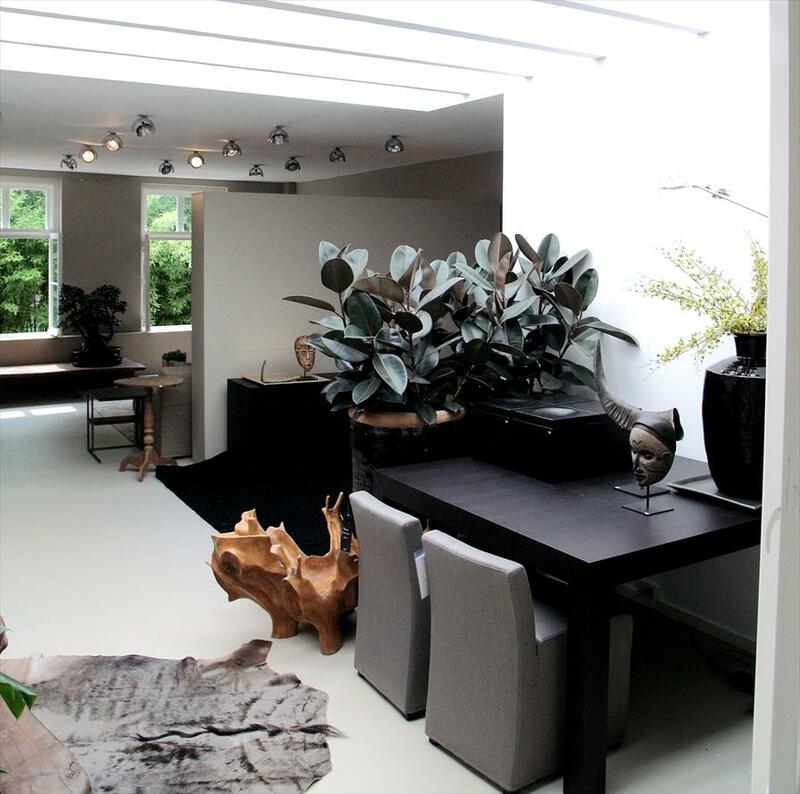 With brand names such as Modular lighting, Brand van Egmond and Dovalli the haute couture in this area of interior is certainly represented. In these lovely, inter related surroundings, you can find exceptional home accessories, from the brand name RAW. This means an exciting combination of old art from Africa, built out of basic raw materials, with today’s firm lines which are a synonym of our modern contemporary generation. The spacious set up with grand high ceilings gives the visitors a feeling of serenity, a calm and relaxed atmosphere. The business has a young style, which gives a guarantee of new inspiration for ones own interior. The owner Toine Michielson, has spread his unique concept around four businesses, and with an exclusive interior segment, new flowing elements are enhanced. His love and passion for the immediate surroundings form a huge inspirational source for many modern interior lovers. Montis, Imperial, DMF Interiors for furniture. And for lighting Modular, Brand and van Egmond, Dovalli, Flos and Modiss.